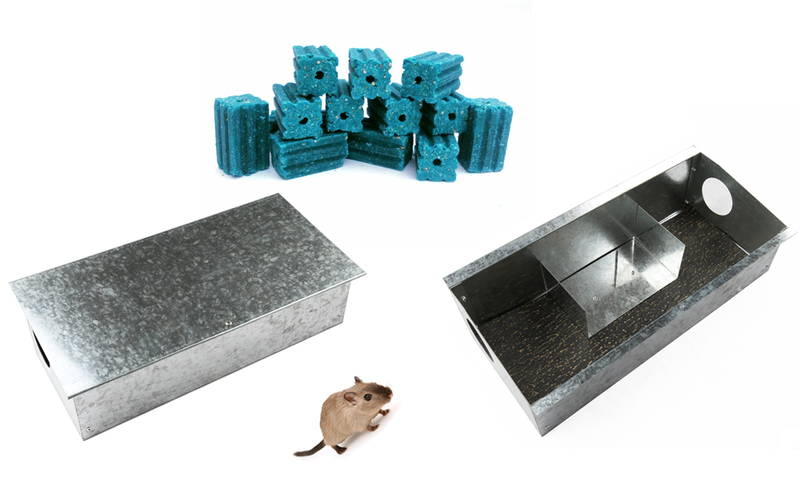 Product categories of Metal Bait Station, we are specialized manufacturers from China, Metal Bait Station, Metal Rat Bait Boxes suppliers/factory, wholesale high-quality products of Rat Trap Bait Station R & D and manufacturing, we have the perfect after-sales service and technical support. Look forward to your cooperation! inspection screen design. It`s highly recommended for live catch trap for those furry things. The metal bait station is seen to set on gardens, lawns, barns, for temporary and permanent rodents eliminating and catching device. It`s also the most popular trapping tools for the UK and USA market. Copyright © 2019 Huanghua Fengyi Honde Metal Factory All rights reserved.